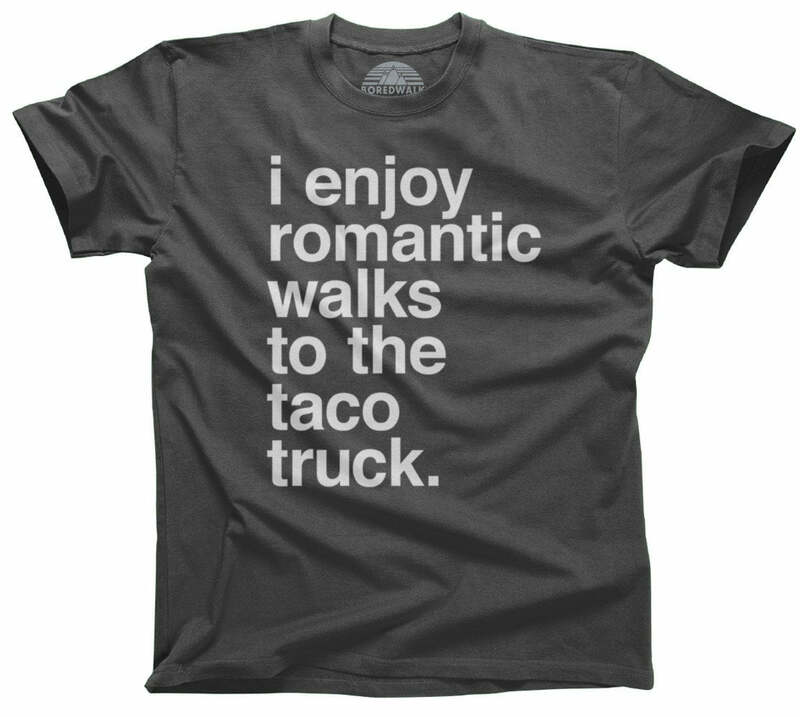 Celebrate the important things in life, like Mexican food, feminism, and good wit, with our geeky taco humor shirt. Our Bring Me Tacos and Tell Me I'm Smart shirt is the perfect foodie t-shirt to show everyone that you're smart and you're hungry for tacos! This funny food shirt makes the perfect clever statement for your next college fiesta or taco Tuesday! 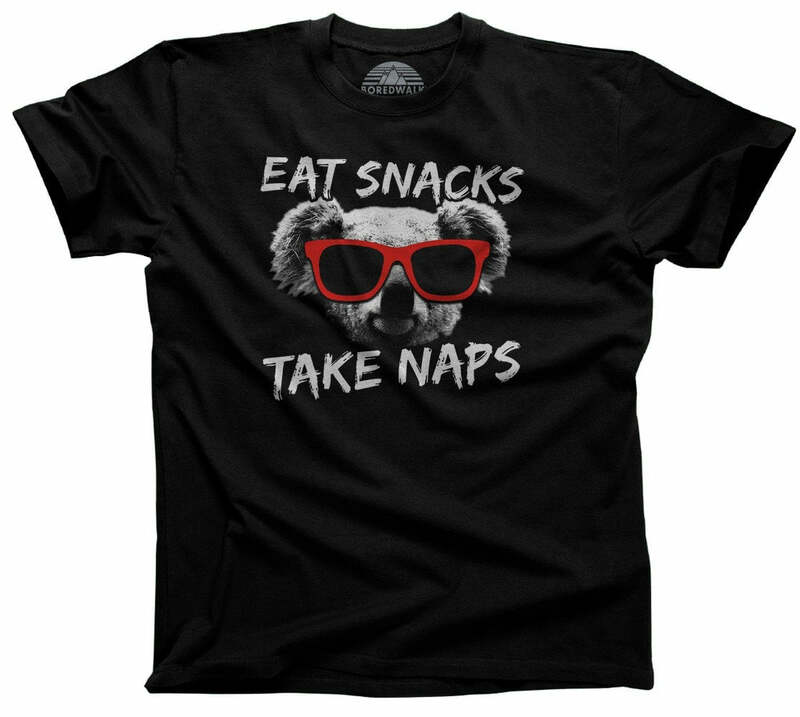 Go ahead and up your feminist fashion game with this clever shirt that is sure to get everyone to appreciate your nerdy wit, and hopefully bring you some tacos!